There is no type of trading that doesn’t carry an element of risk. I have never known of anyone who knows where the markets are going. Through sound technical and fundamental analysis a trader can make a more informed judgment on which way price will go, but the market has a way of frustrating even the best of traders. After sound analysis, the only way a trader can combat the risk that is presented on each trade is through discipline and money management. Let’s assume you use a trading system that allowed you to be successful most of the times – you would so assume that you would be profitable right? But what would happen if you average losses amounted to 60% more than your average winning trades? Despite that fact that more of your trades are profitable, the fact that your losses are bigger would mean that you would lose money overall (and this without adding in trading costs). Conversely with prudent money management a successful trader can be wrong more often than they are right and still do well. I would say lack of discipline and money management is the number one reason a good amount of traders fail. Probably over 50% of them. It takes many good trades to build up a point, but lose discipline by breaking a rule on a silly trade and it only takes one bad trade to lose weeks, months and sometimes even years of profits that has been built up over time. I believe many have done it, some losing a lot and some losing not so much, I have done it myself when I first started trading, my discipline is far better now, but still could be improved a bit here and there. If you find yourself screaming or checking your shares on your computer screen constantly, begging your shares to move in your favor, then you are probably over-leveraged. Keep your stops. Don’t scream and shout. So employ prudent MONEY MANAGEMENT. Managing your trades in such a way that losses from being stopped out are always smaller than gains from running winners will ensure you stay on the right side of the profit and loss. Realise that you aren’t going to make a fortune overnight by utilising leverage. 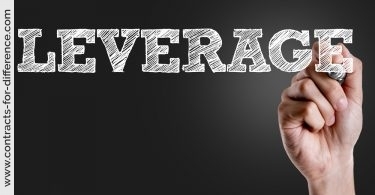 It is undeniable that leverage is a powerful tool; using borrowed money to control much bigger positions than the funds in your trading account can lead to very big profits (or losses!). Levering your account up 10X can transform a 10% market movement into a 100% profit or loss. Suppose you have £2500 in spare funds that you decide to allocate for trading purposes. You open a £10-a-point on the FTSE; if the FTSE is at 5000, this represents an exposure of £50,000 (£10 x 5000). Should the index move 300 points again you, which represents just a 6% change in the FTSE level – you would end wiped out. Instead, aim to move yourself forward gradually with a well thought out trading plan. 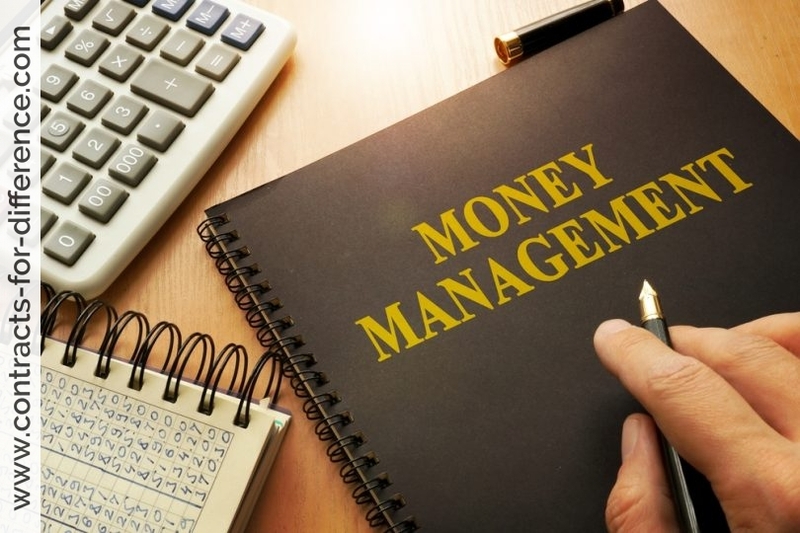 So make sure to have a money management program and risk management in place. Keep your risk levels conservative by using stop losses and sensibly sized positions. The key is to only take trades you can comfortably afford to risk. Risking your entire capital on a single position is totally irresponsible. Large positions that go against you can quickly end up crucifying you. Remember never invest 100% of your capital into any one share and never have 100% of your capital invested. Thus, for instance if you have $20,000 of trading capital you should not risk an amount greater than 10 per cent – or $2000 on any one trade. So in the case of a purchase of BHP CFDs priced at $3.65 you wouldn’t buy any more than 500. Cut losing positions; you should limit your losses to no more than 10% in any one position. I believe that the next most important point besides cutting losses quickly is to risk no more than 2 percent (5 per cent absolute maximum) of your trading capital on each trade. i.e. If you have an account with 100k the maximum you want to lose on each trade is 2k. If you risk say half percent on each trade you can have up to 200 losing trades in a row before going bust. So taking the case of a 500 BHP CFDs purchase where you don’t want to risk more than 3 per cent of your $20,000 investment capital, the amount you would be willing to risk would be $600. This also works out at 30 per cent of your $2000 BHP CFD outlay or a $1.20 price fall [$600 (amount you are willing to risk) / 500 (number of shares)]. Do adjust your trade size according to the perceived risk; risking the same amount on each trade may not make much sense, but neither does varying your trades in a random way. 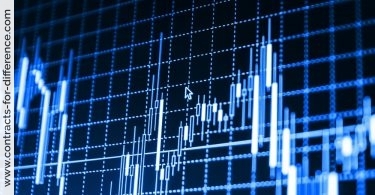 Size your trades according to the market volatility and your interpretation of the assessed risk. If you perceive the risk to be low and you expect a small stop loss with very favourable potential gains, then you can increase your trade size accordingly. But if the risk is high and you need to place a stop loss further away from your entry point, then it makes sense to reduce your trade size. Never put more than 50% of your trading bank in the market (that is too much already). Have both longs and shorts (on different stocks of course) to hedge against a sudden movement (the stops might not hold 100%). It is much better to achieve consistent returns and STAY in the market than to risk it all and lose it all. Because then a big opportunity will come and you have no money to get on board. Maximum loss per trade to be 2% of capital. Stop loss to be minimum 3% below market price to allow room to breathe. Must retain at least 20% of capital in cash. Maximum capital at risk of 25%. Minimum 2:1 profit/loss ratio per trade. When I started I wish I had known about position sizing. In my opinion 80% of making money out of the stock market is about getting the risk:reward and money management right. Although I found out about it pretty quickly but still the initial 18-months could have been a lot more profitable. There is a random distribution between trading wins and losses. You have to understand the probabilities. 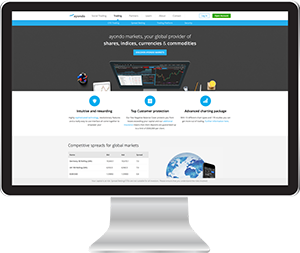 Balancing risk and reward is crucial to a profitable CFD trading strategy. See, just because you make more good calls than bad, it does not automatically follow that you will make more gains than losses. Most newbies lose sight of the fact that overall profits are not dependent on being right all the time. At a very basic level, the key for successful trading is to make more than you lose. This is very different to winning or losing. If you are trading and taking profits very early, so only making say 20 points of profit but you are still prepared to risk 50 points of loss, then you can have two thirds of your trades being profitable and yet you’re still going to lose money overall. For instance: Trader X gets it wrong 75% of the time with an average loss per trade of £100; he is right 25% of the time with an average profit of £400. 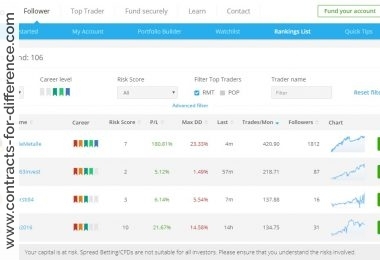 Trader Z is wrong 25% of the time with an average loss of £400; although he is right 75% of the time with an average gain of £100. Which trader do you think is better off in the end? 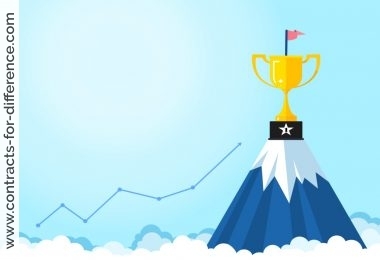 This shows that trading success is achieved not by a greater number of profitable trades but in intelligent position sizing, management of your trading capital and risk management. The real turning point of when amateur CFD traders turn into professionals is when they cease looking and hoping for the ‘next great technical indicator or winning trading system’ and start managing their risk on each trade.